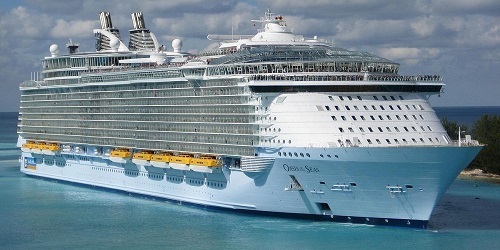 Currently all Royal Caribbean International ship cameras are down. This may be temporary as they move/upgrade them, or could be a permanent removal. We will have the most current images here if the cameras once again become operational. View Oasis Of The Seas's Current Location & Recent Track - Live!